Turn the key and come home to this outstanding home in Heritage Grand. Heritage Grand is a 55+ Active Adult Gated Community. 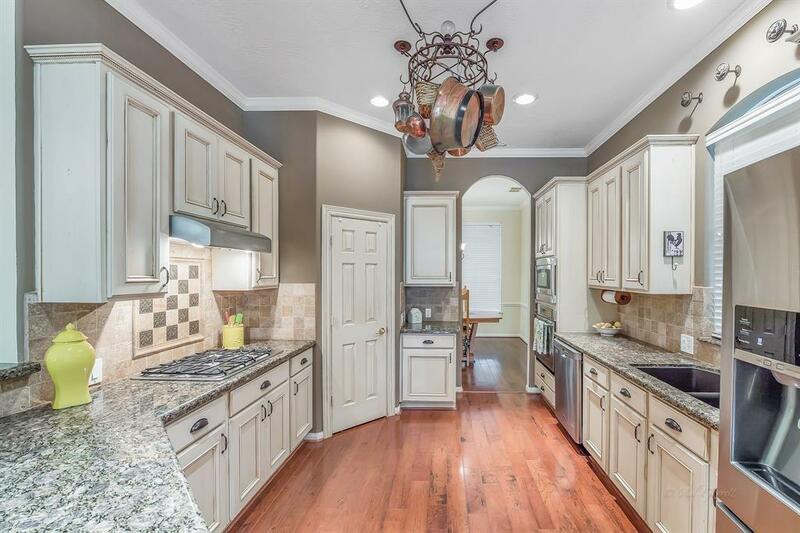 This 3 BR, 3.5 baths and has a double attached garage. 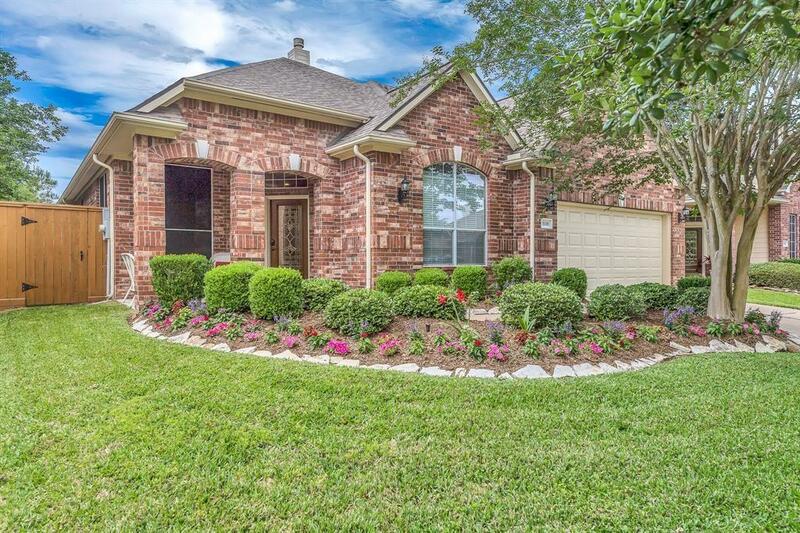 This gem is move in ready with plenty of space for all your treasures. You will love the feeling of spaciousness & warmth when you walk in. Your front yard maintenance is included in your HOA dues. 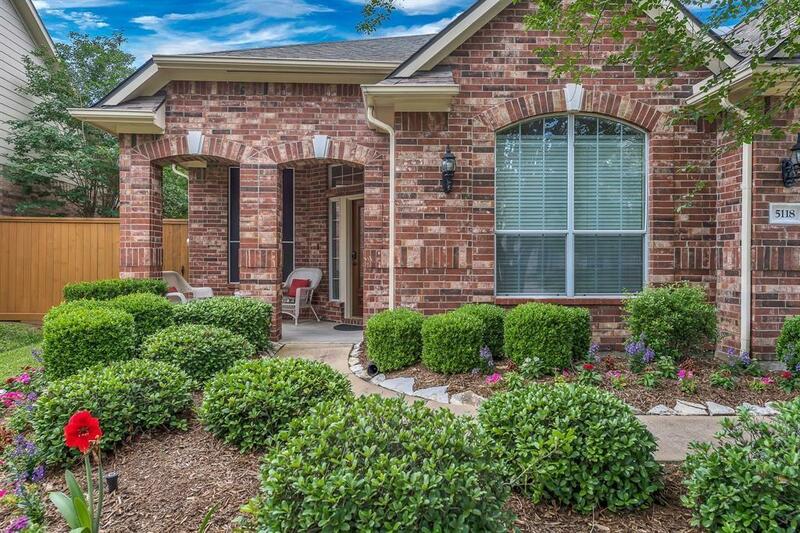 Step outside to your own private oasis with a covered patio & no back neighbor.